Eye examinations to diagnose and treat eye disease (pediatric to geriatric). 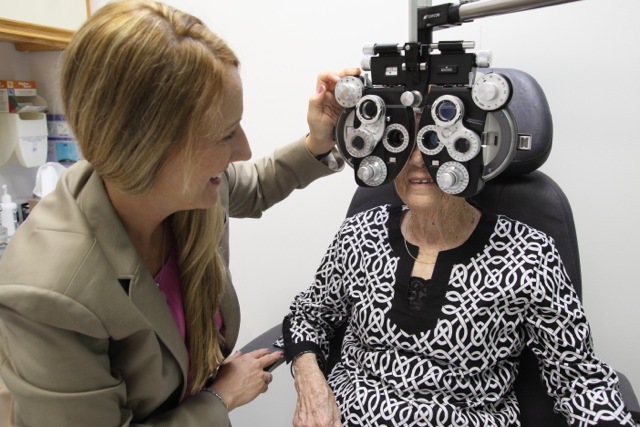 One of two providers in Central Virginia of Vision Therapy & Low Vision. Provide care to patients in Nursing homes, Assisted Living facilities & homebound examinations. Diagnosis and treatment of infections, foreign bodies, dry eyes, ocular allergies, glaucoma, floaters. Diagnosis of macular degeneration& co-management of lasik to name a few. Visual Field testing: contrast sensitivity testing, retinal photography. Specialty contact lenses including for dry eyes, bifocal contact lenses, toric contact lenses for astigmatism, rigid gas permeable lenses and keratoconic fits. Harder to fit contact lens patients-we enjoy the challenge! Large stock of diagnostic lenses. Will fit the latest innovative contact lenses. 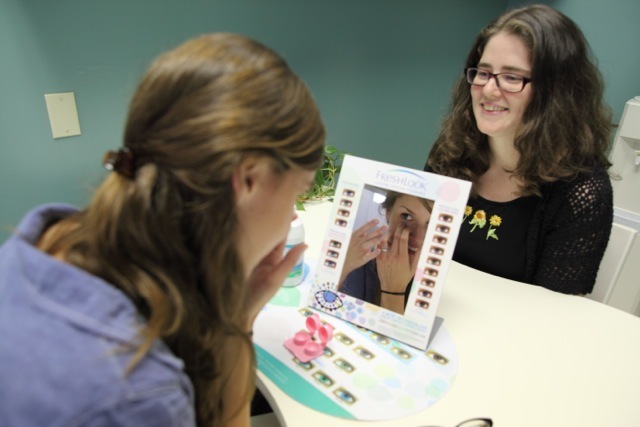 New patients and contact lens use and care instruction.